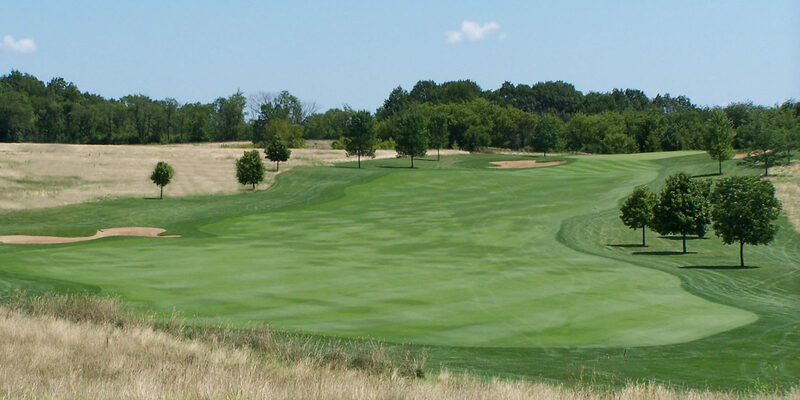 The WSGA Foundation is a charitable affiliate of the Wisconsin State Golf Association, organized to preserve and promote the game of golf in Wisconsin and provide funds for such purposes. The Wisconsin State Golf Association Foundation, Inc. was established in the Fall of 2005 and was granted tax-exempt status by the IRS as a Section 501 (c)(3). The Foundation was organized for charitable and educational purposes, primarily to preserve and promote the game of golf in Wisconsin and provide funds for such purposes. It is a charitable affiliate of the Wisconsin State Golf Association but has its own Board of Directors and officers. During the last six years, the WSGA Foundation has provided over $200,000 to support high school golf in Wisconsin. In 2016, 54 schools received $63,500 in WSGA Foundation funded grants. Donors are allowed to specify (donor restricted gifts) how their contributions can be used (as long as it complies with the Foundation's purposes). Since the inception of the Foundation contributions have come from various sources, primarily individuals who have opted to give back to the game that has enriched their lives in one form or another. For more information on the Foundation or how you can make a contribution to it, contact the Foundation Secretary/Treasurer, Rob Jansen at (414) 443-3560.